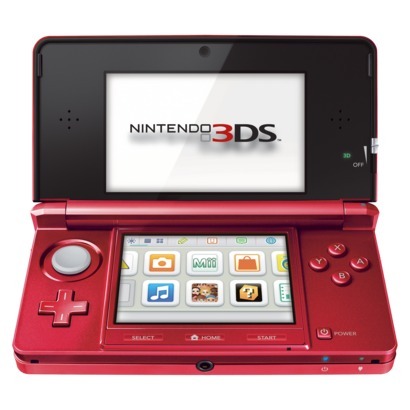 Now though December 10th, you can buy the Nintendo 3DS for $169,99 and get a FREE $50 Best Buy Gift Card. Target had a similar deal, but not for this large amount of a gift card. It looks like the deals are getting better the closer we get to Christmas so if you have been holding out to buy one of these game systems, this may be the time to jump on a deal. Last month, I wrote a post about how to save additional money on your online purchases by shopping through the ShopAtHome.com website. ShopAtHome.com is offering 2% Cash Back on Bestbuy.com purchases. Signup for ShopAtHome.com to really make your Bestbuy.com purchases cheaper.